Orchids International introduces folding crates in solid wall and perforated wall version. 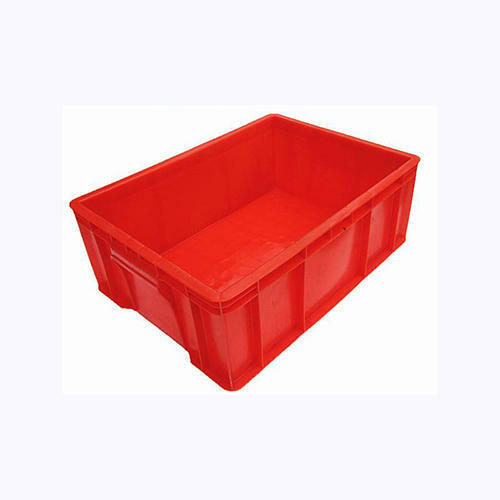 Compared with common crate, the packaging volume of folding crates can reduce at least 70% after folding which is a big saving in terms of freight and space as both these parameters are a costly affair in current market scenario. Established in the year 2000, Orchids Tissue Paper Products is engaged in manufacturing Tissue Dispensers, Hand Dryers, Shoe Shining Machines, Shoe Cover Dispensers and many more.